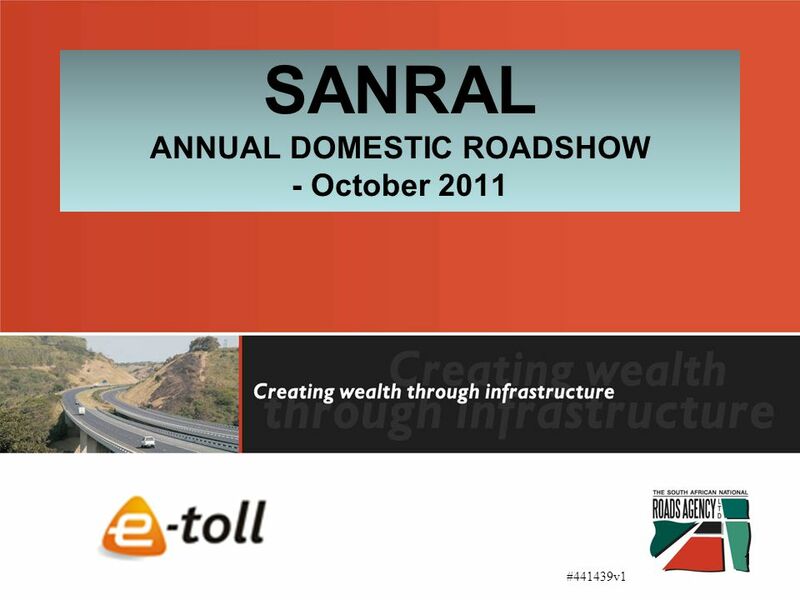 SANRAL ANNUAL DOMESTIC ROADSHOW - October 2011 #441439v1 1. 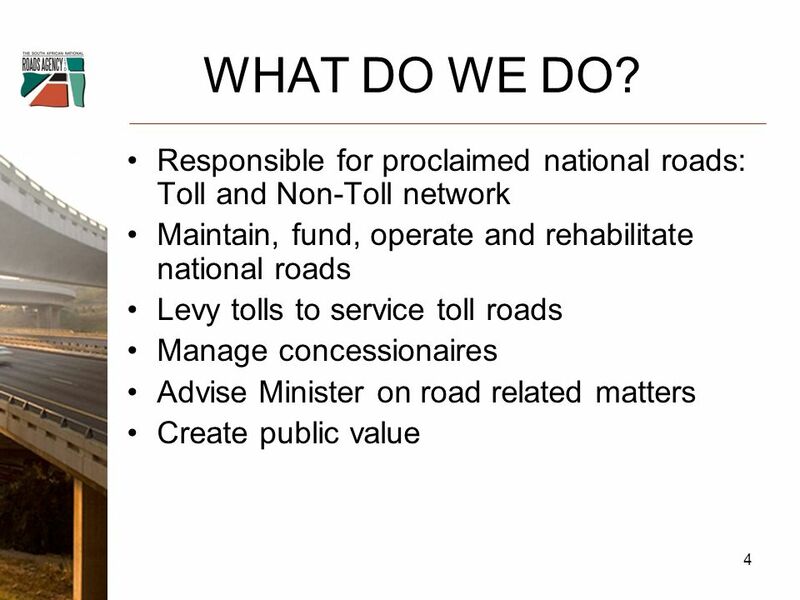 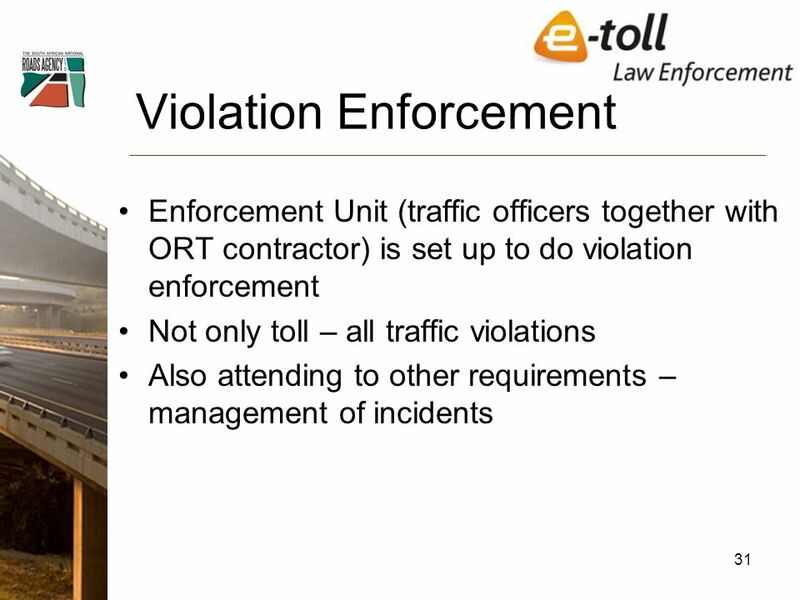 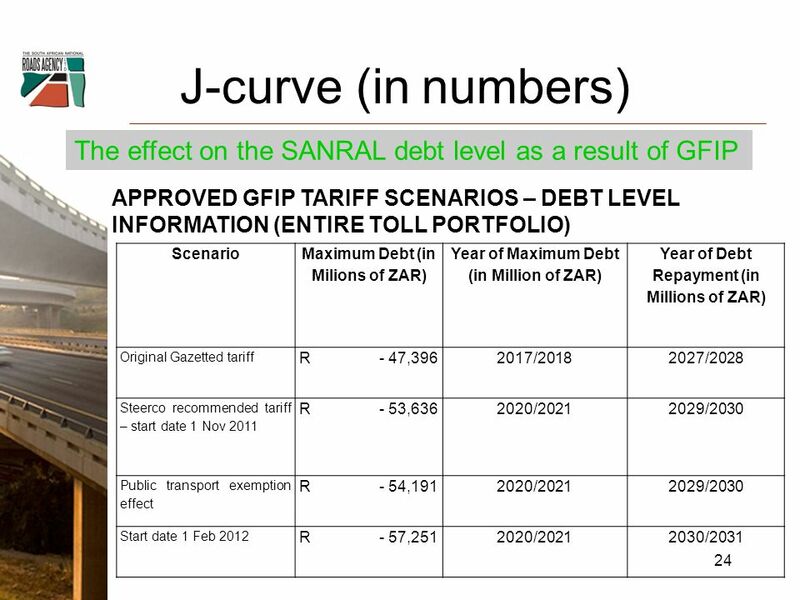 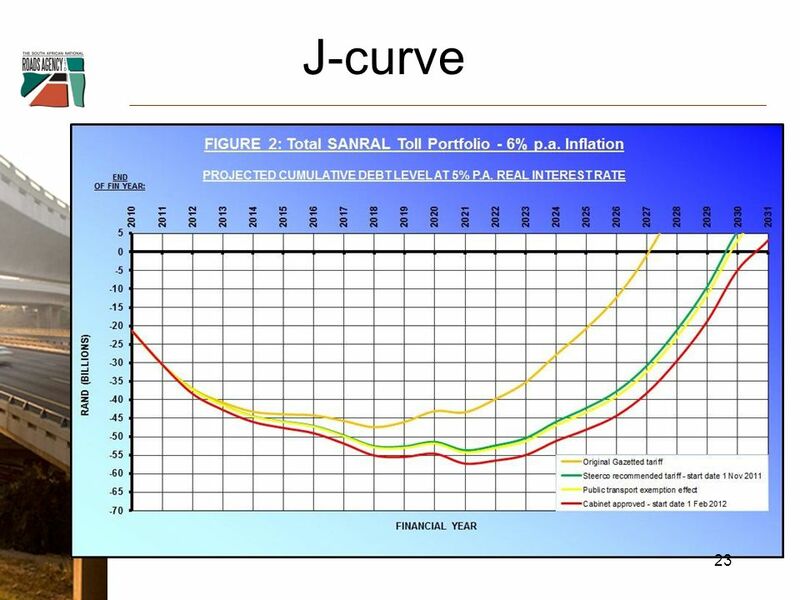 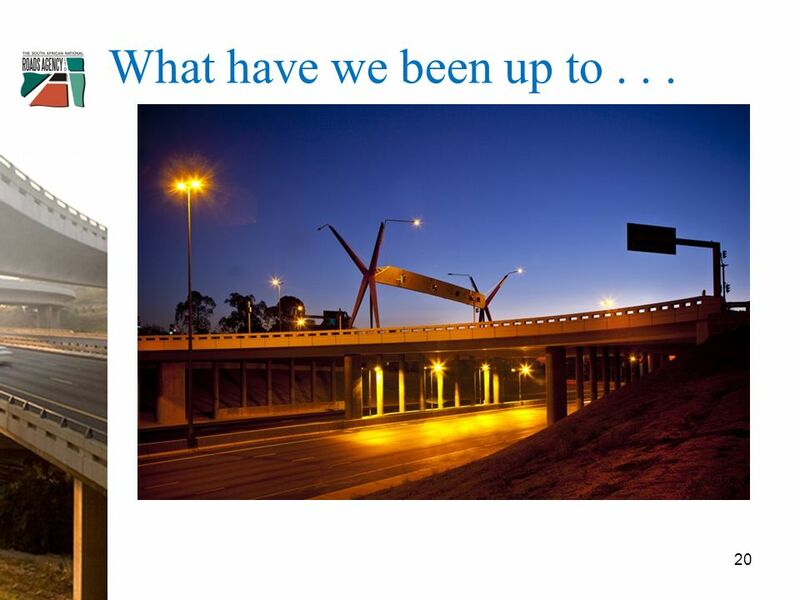 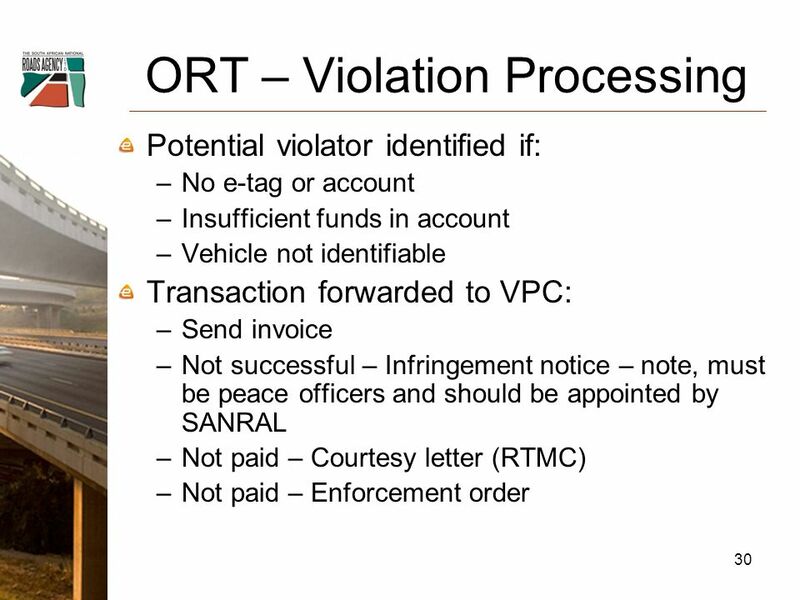 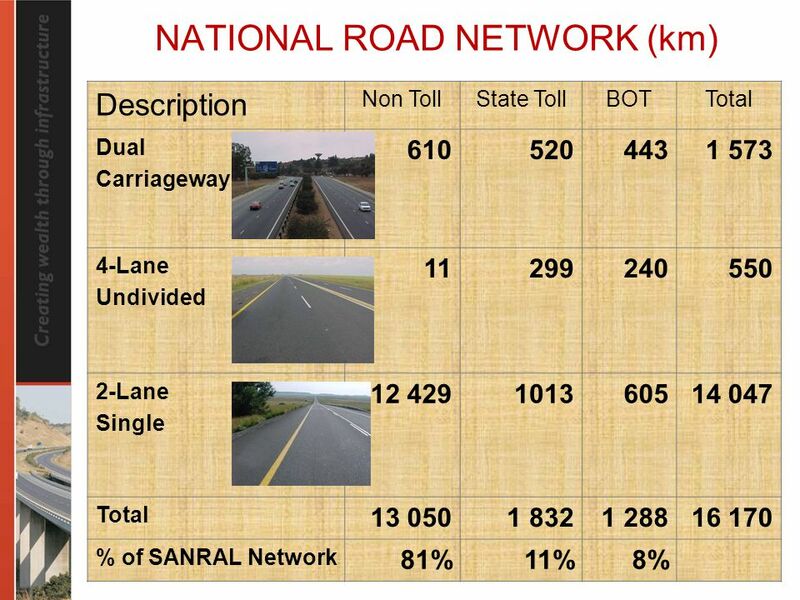 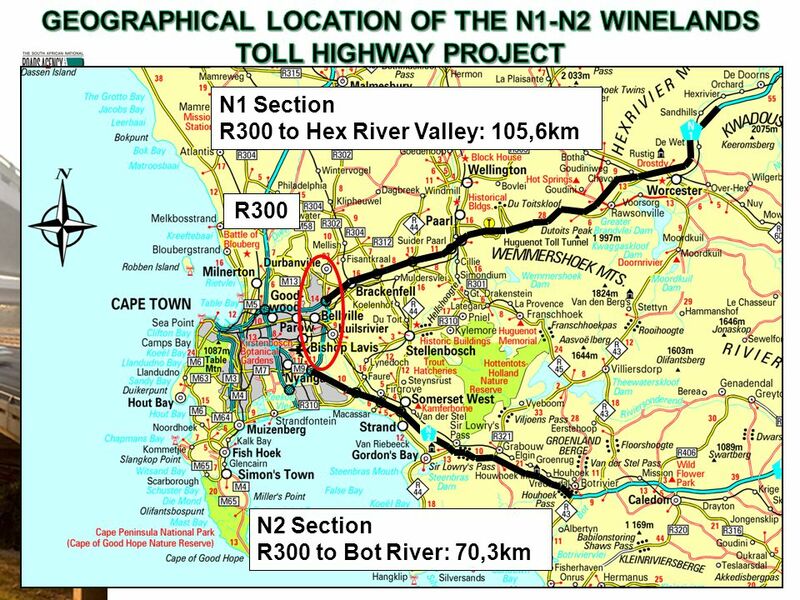 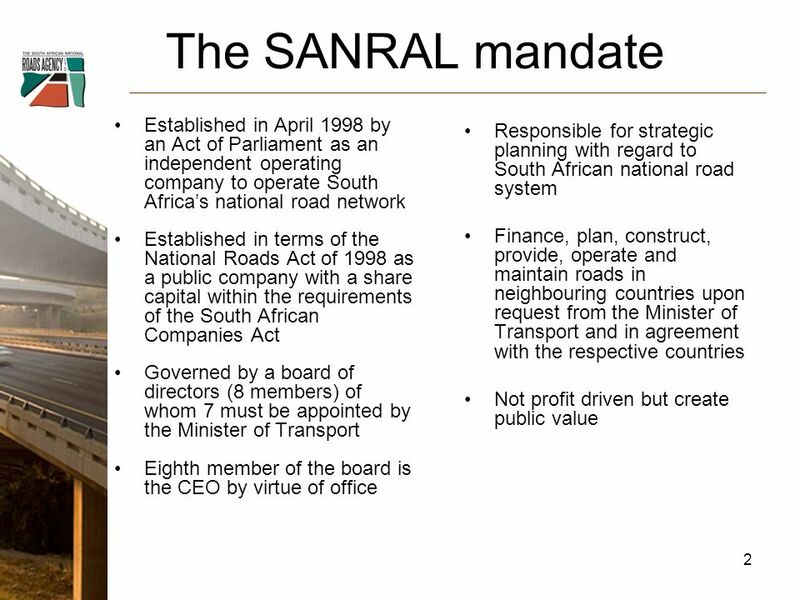 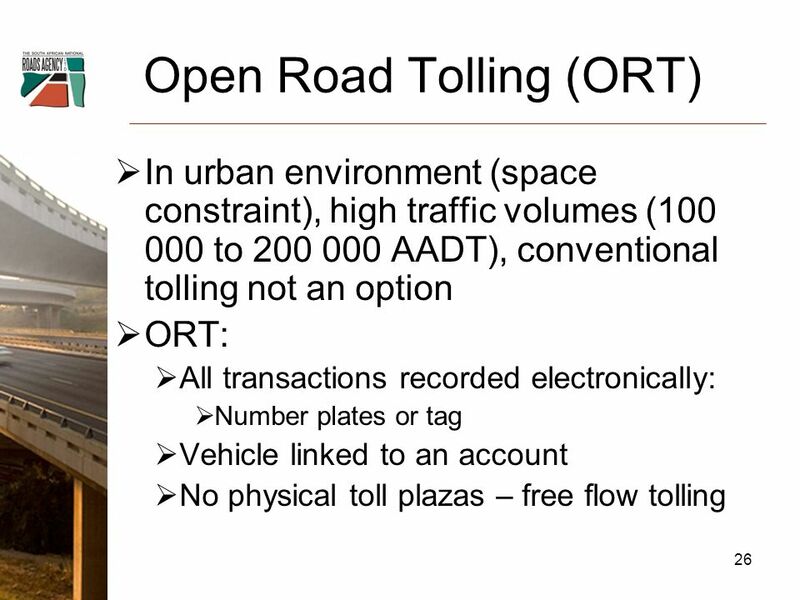 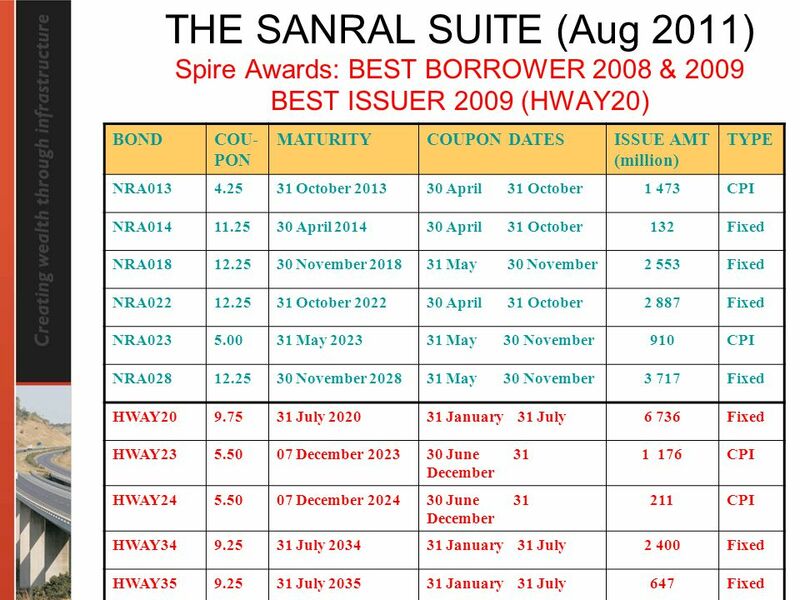 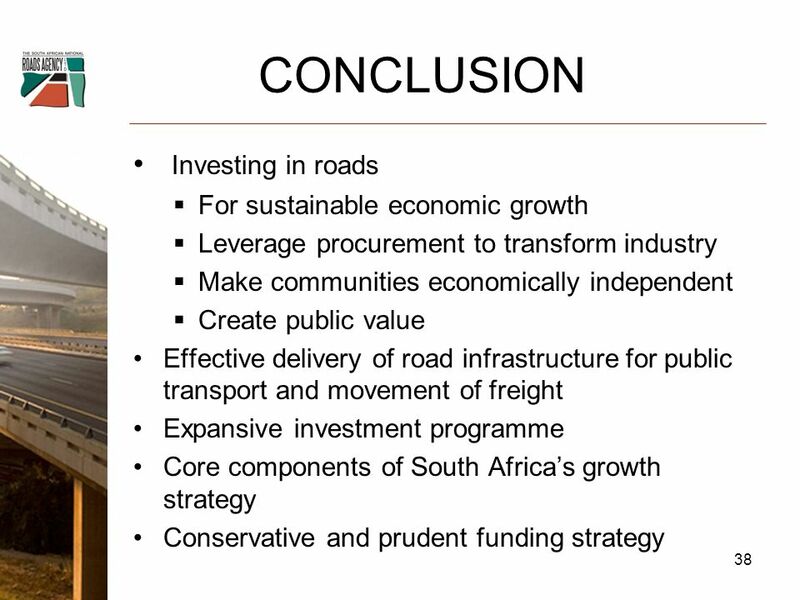 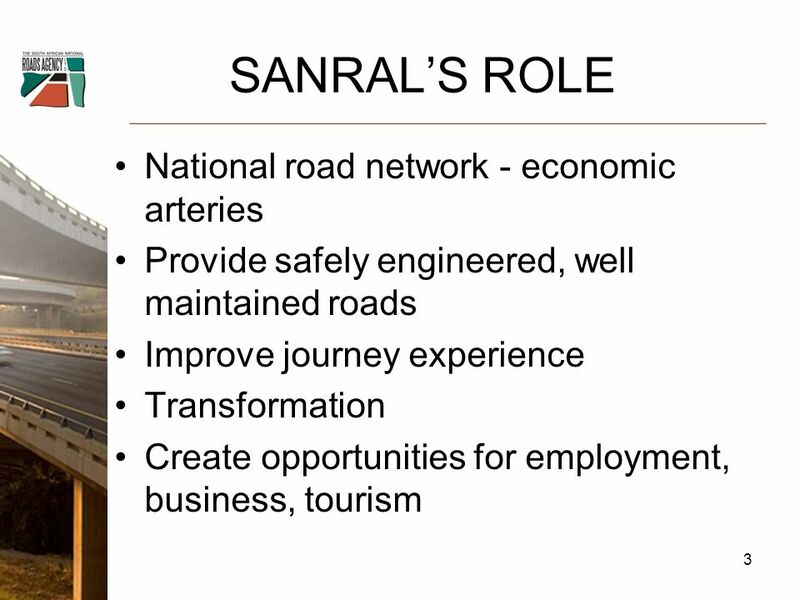 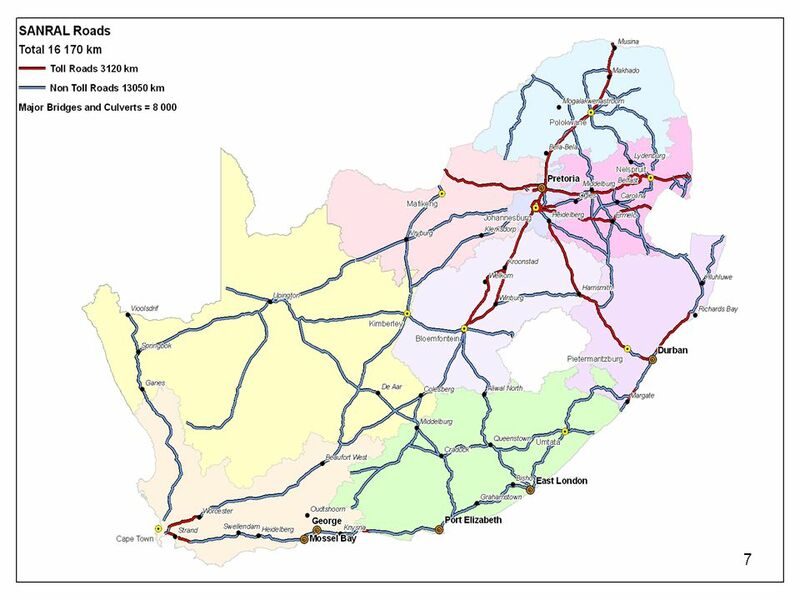 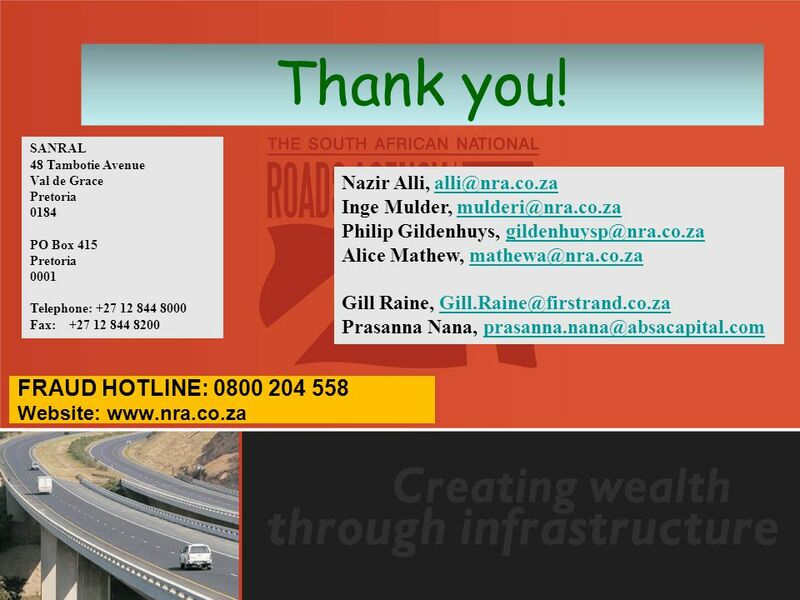 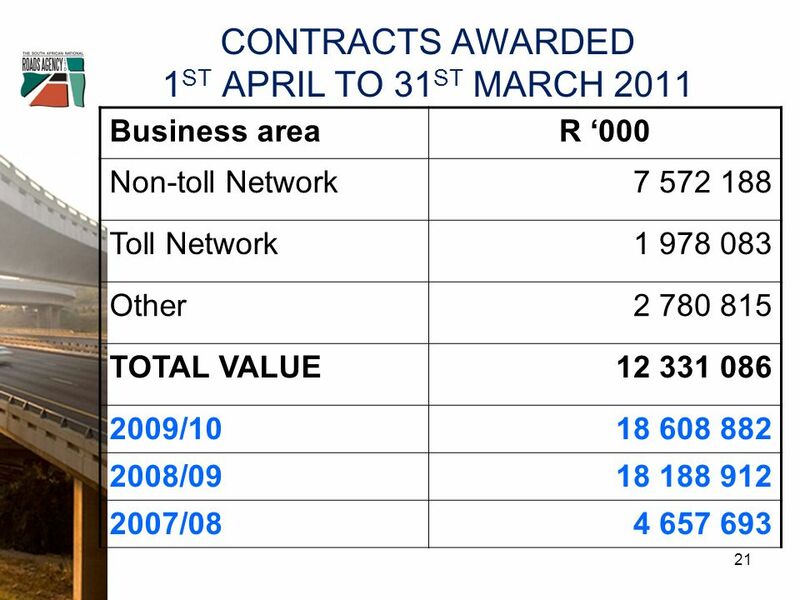 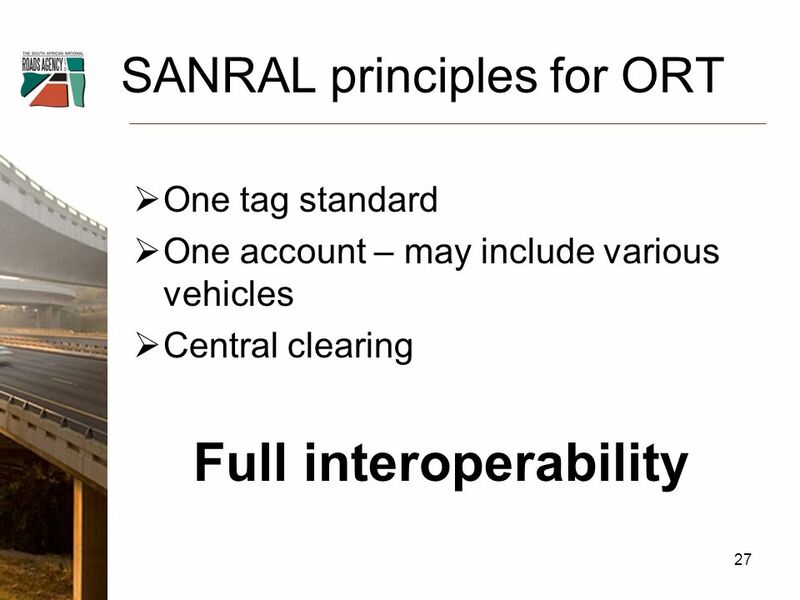 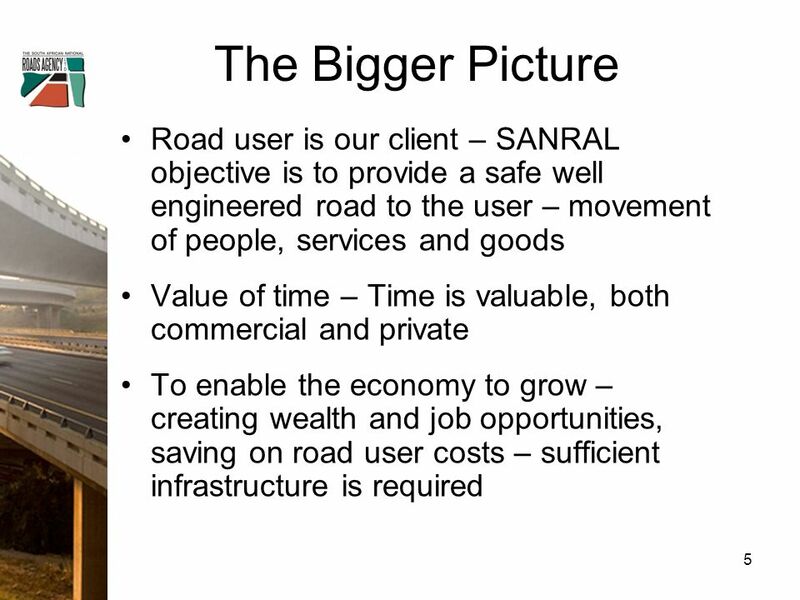 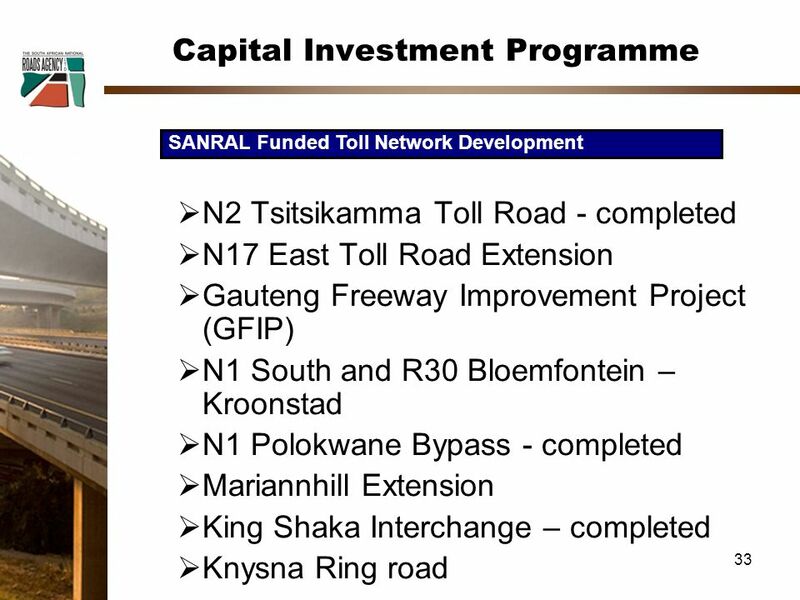 Download ppt "SANRAL ANNUAL DOMESTIC ROADSHOW - October 2011 #441439v1 1." 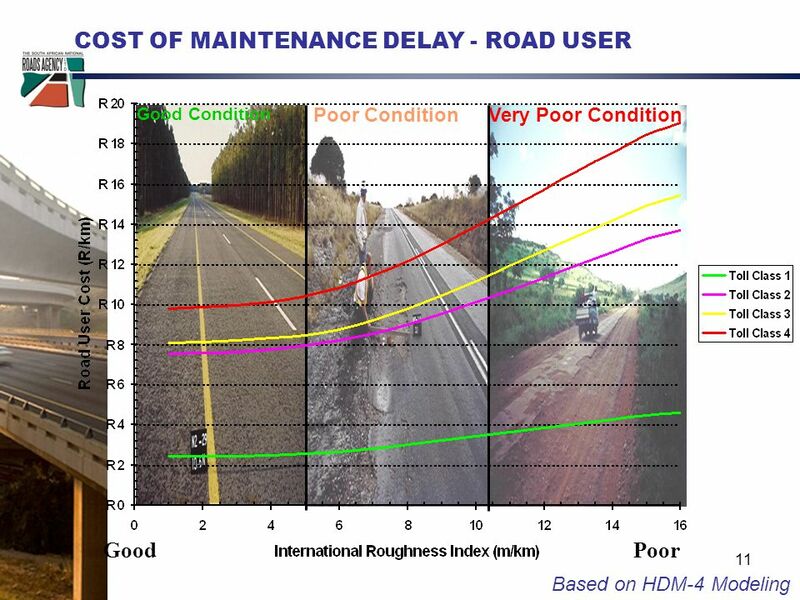 Semana de Moçambique em Portugal Millennium bim Business review and development plans June 20, 2007. 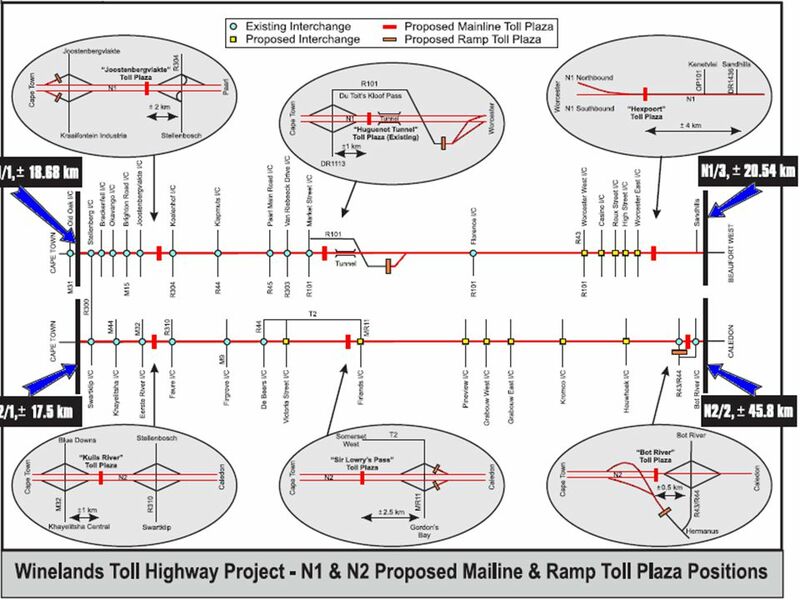 THE PRACTICE OF TOLLING Theory in Motion May 7, 2013 Michael Copeland Yagnesh Jarmarwala Justin Winn. 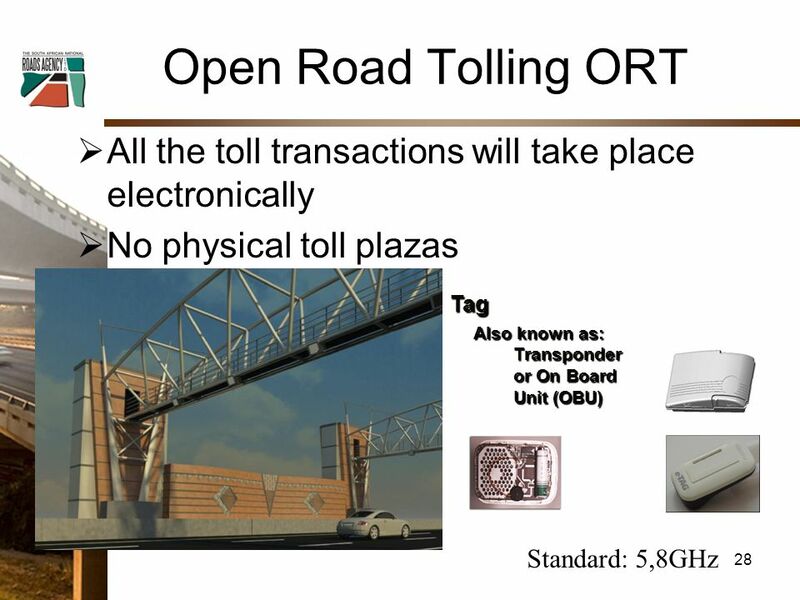 System Management and Operations System Development and Design Growth and Development Plan Components E AST -W EST G ATEWAY. 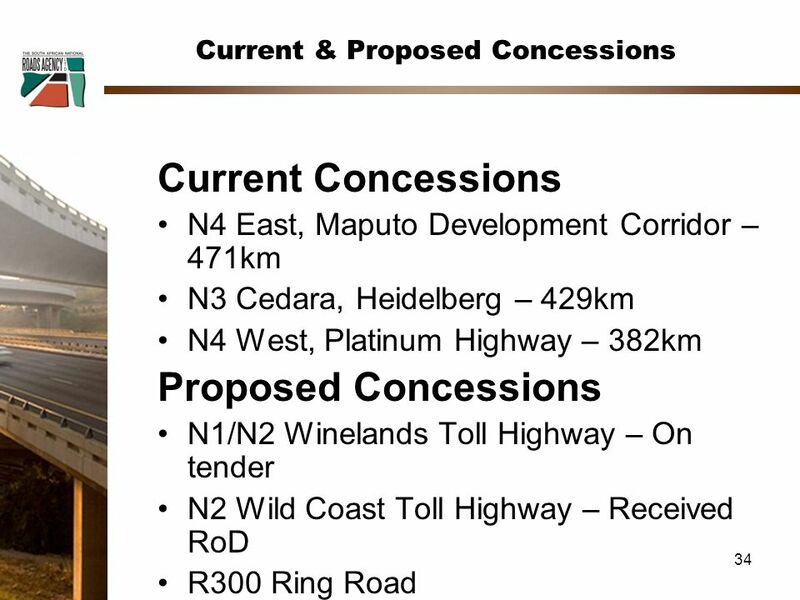 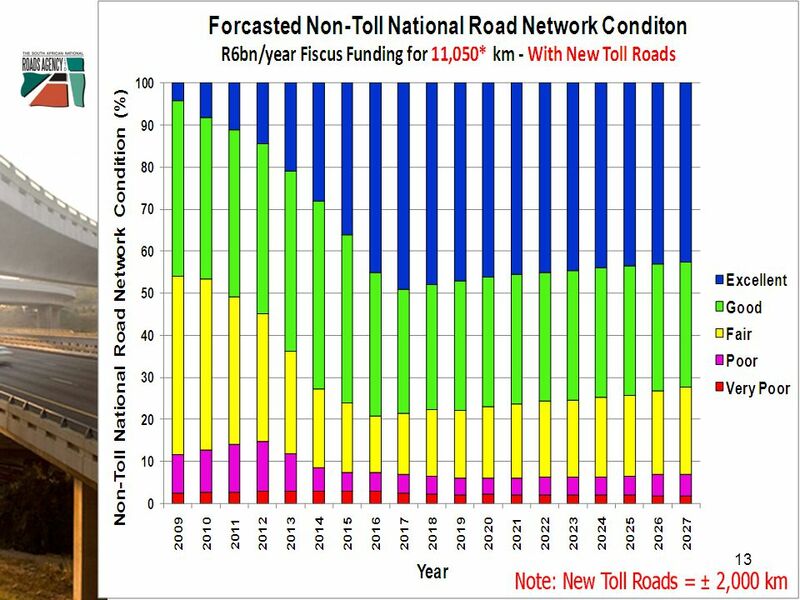 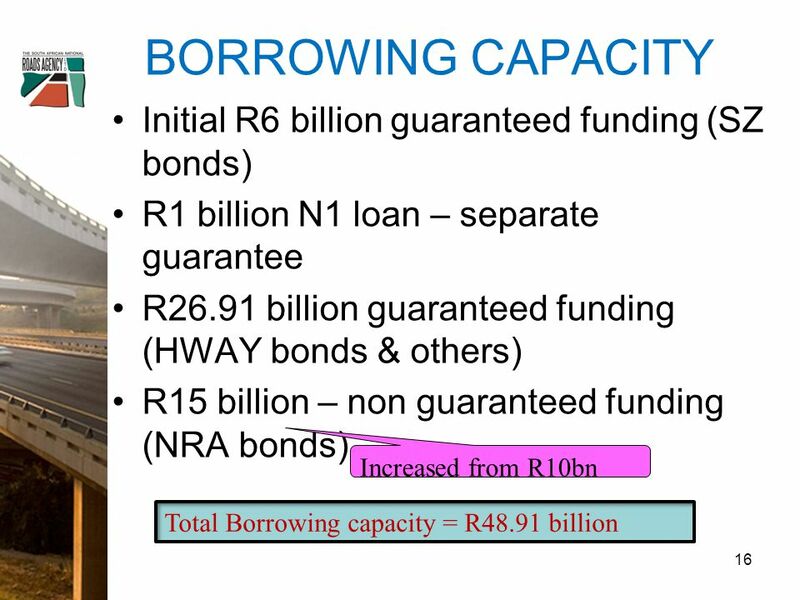 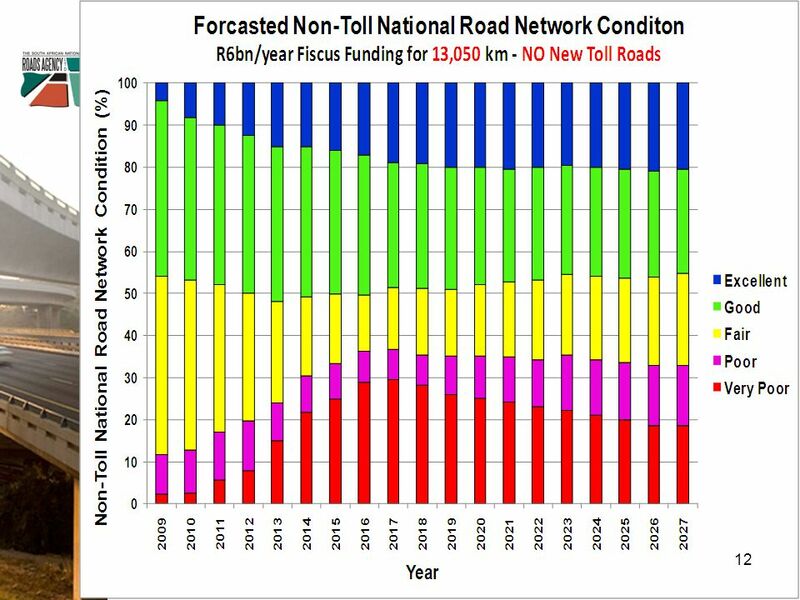 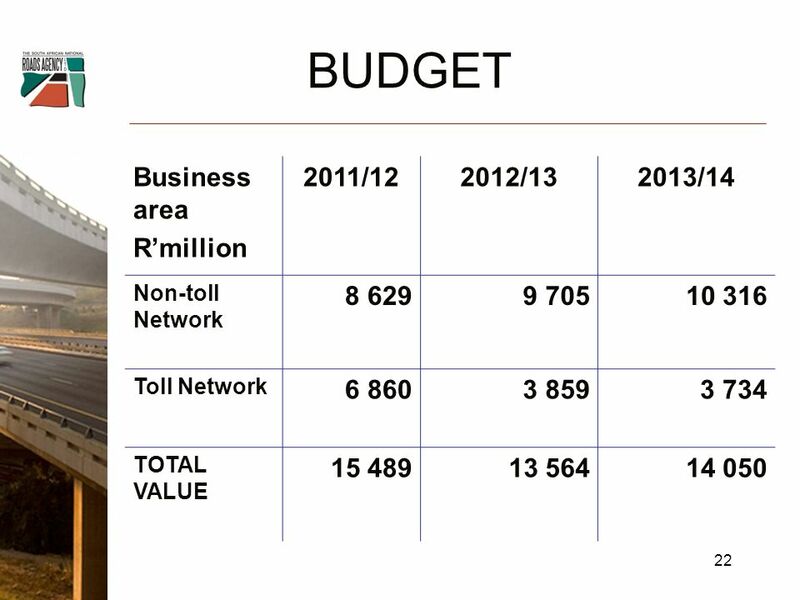 Non-Toll Budget R'million2012/132013/142014/152015/16 Treasury Allocation 9,728 10,341 10,961 11,466 Other Income Operating expenditure. 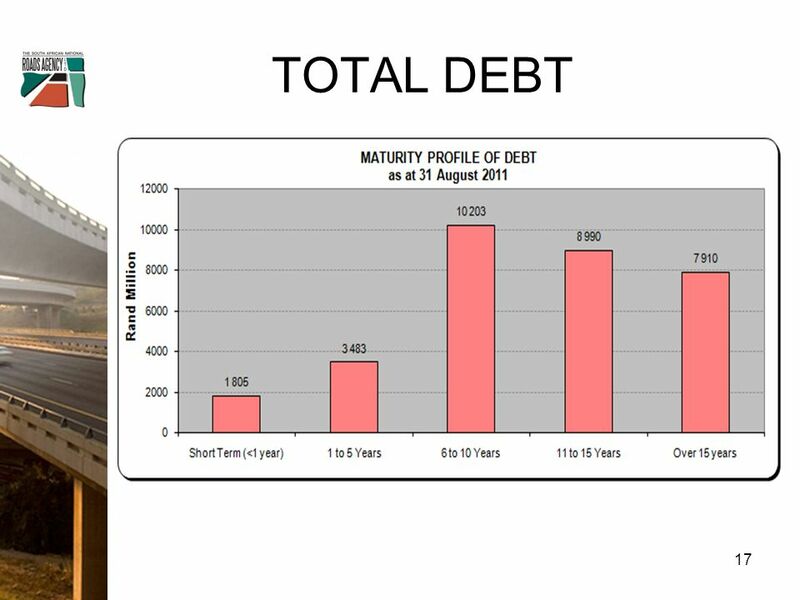 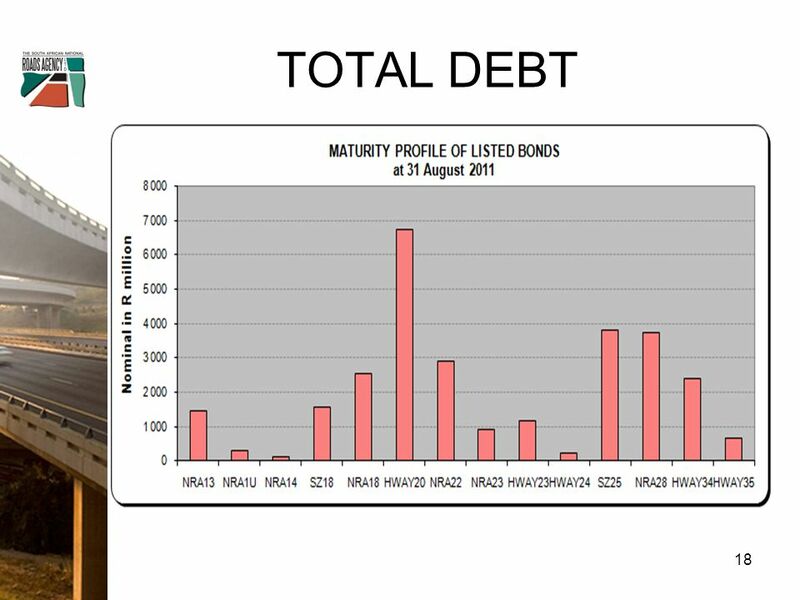 Considering Tax-Supported Debt May 10, 2004 Presentation to City Council Roger Rosychuk Corporate Services Department. 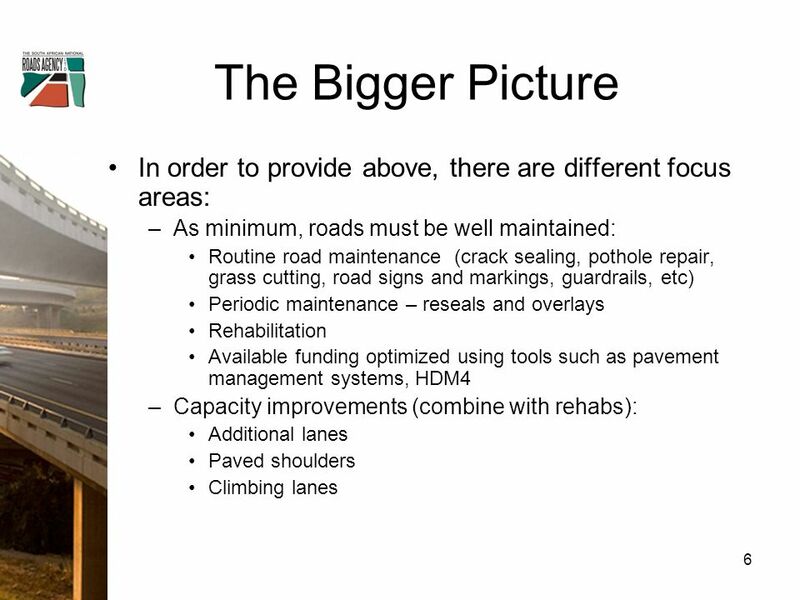 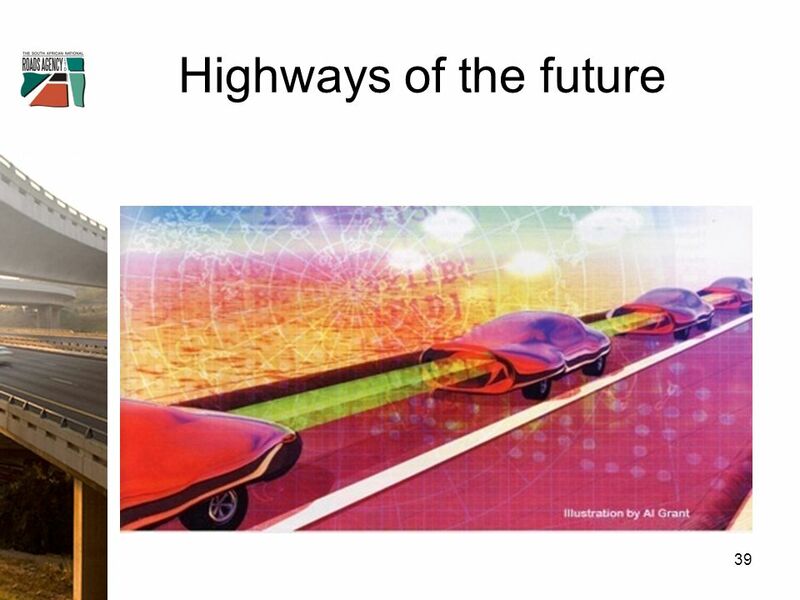 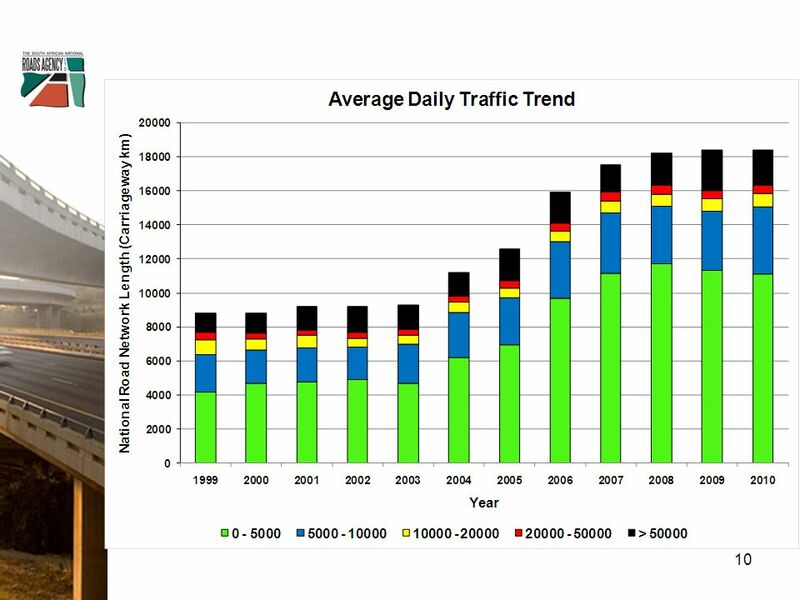 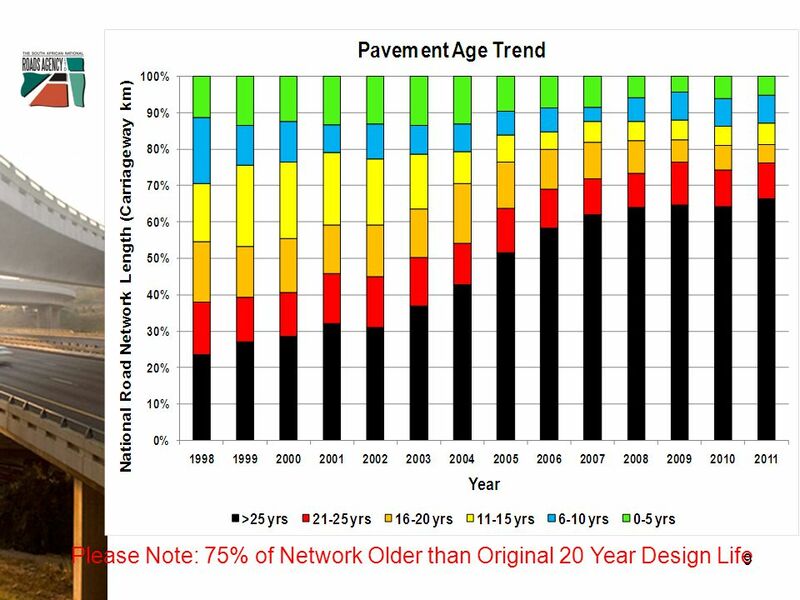 COUNTRY STUDY - POLAND POLISH PROGRAMME OF MOTORWAYS CONSTRUCTIONS - BARRIERS OF IMPLEMENTATION Prof. Jan Burnewicz, dr Monika Bak University Of Gdansk. 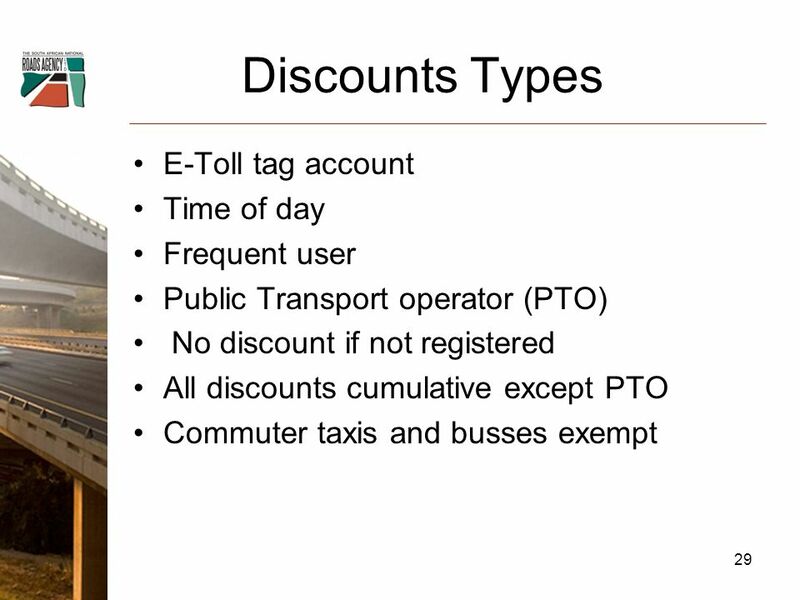 VACO Conference Transportation Programs Update November 14, 2011 Gregory A. Whirley, Sr. Commissioner. 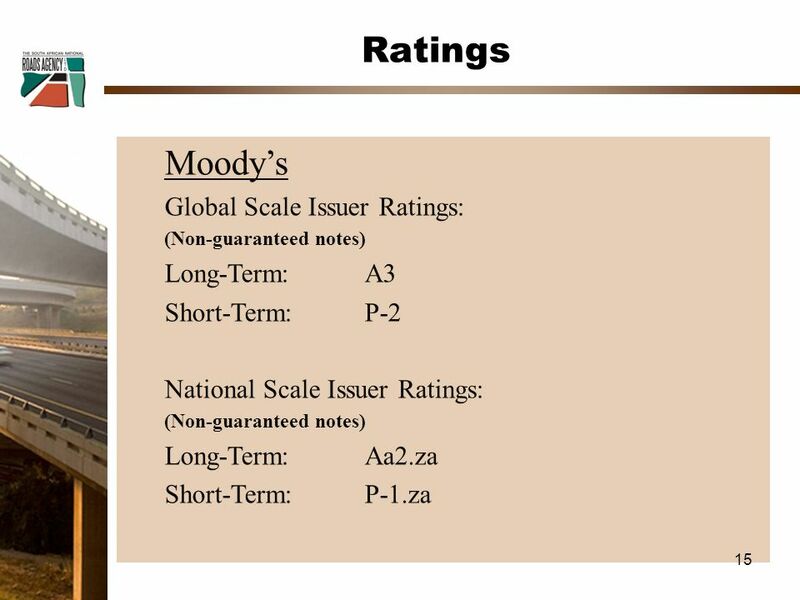 HDM-4 Applications. 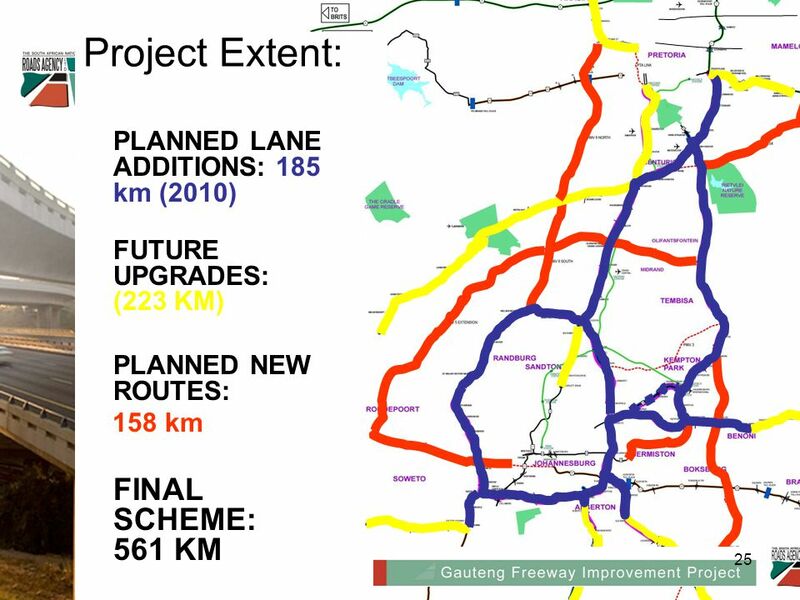 2 Project Appraisal Project Formulation Maintenance Policy Optimization Road Works Programming Network Strategic Analysis Standards. 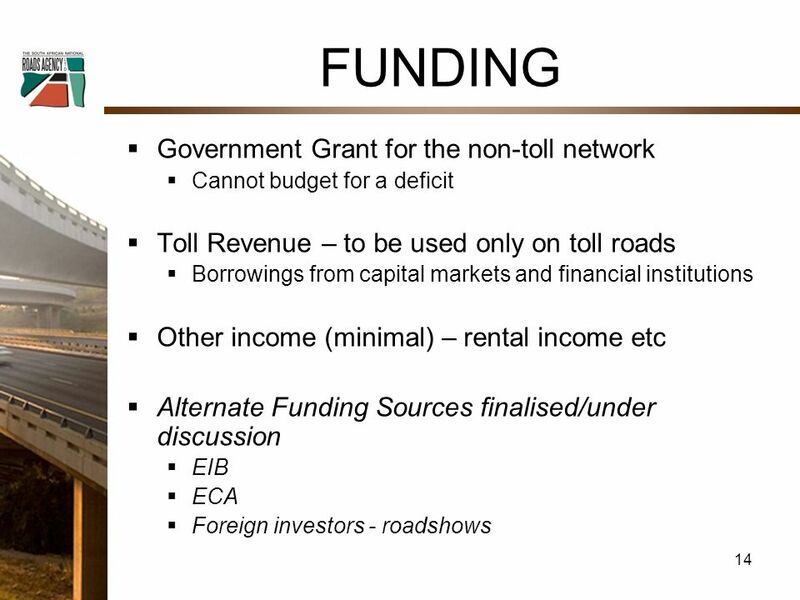 Bridging Nigeria’s Infrastructure Gap By M. K. Ahmad Director General National Pension Commission – Nigeria 1 18 November, 2008. 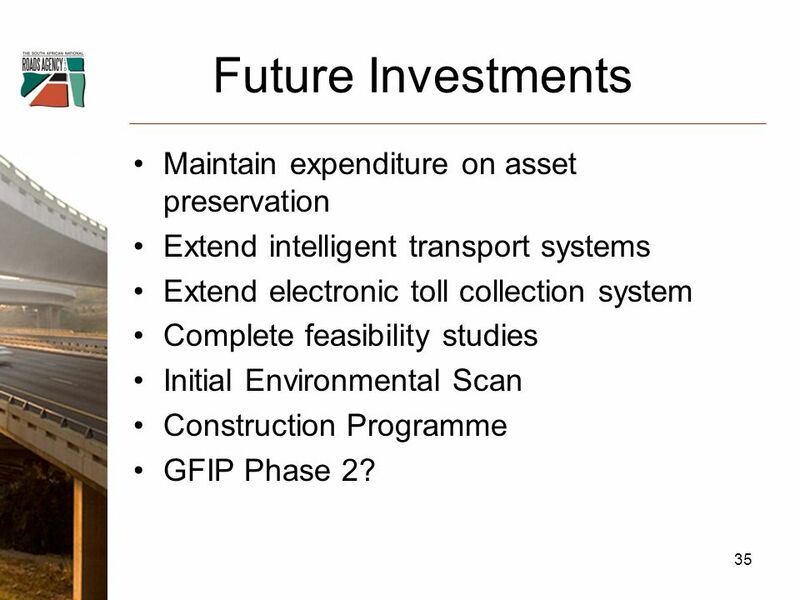 Asset Management Workshop November 2010 #424282v1. 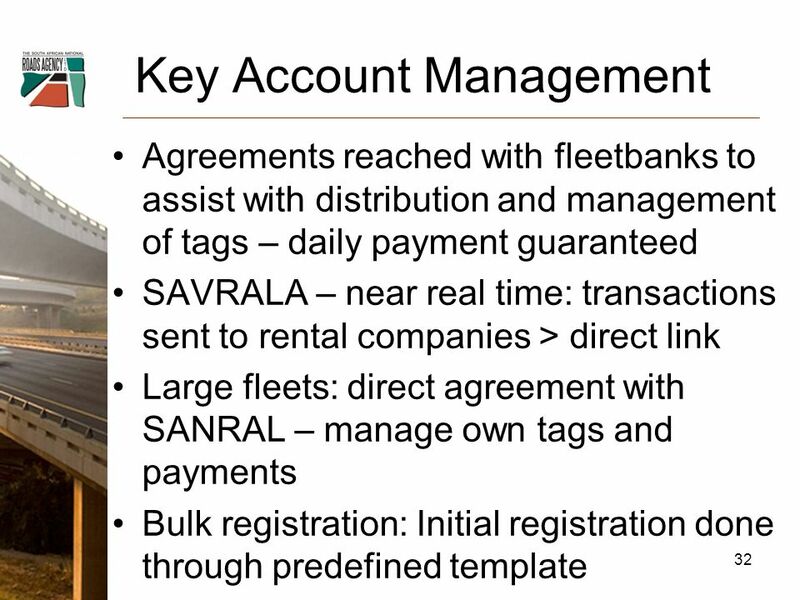 Presented by: Terry Glasscock, Senior Project Consultant, Capital Link Health Choice Network Of Florida June 2014 Capital Financing: Strategies and Tools.